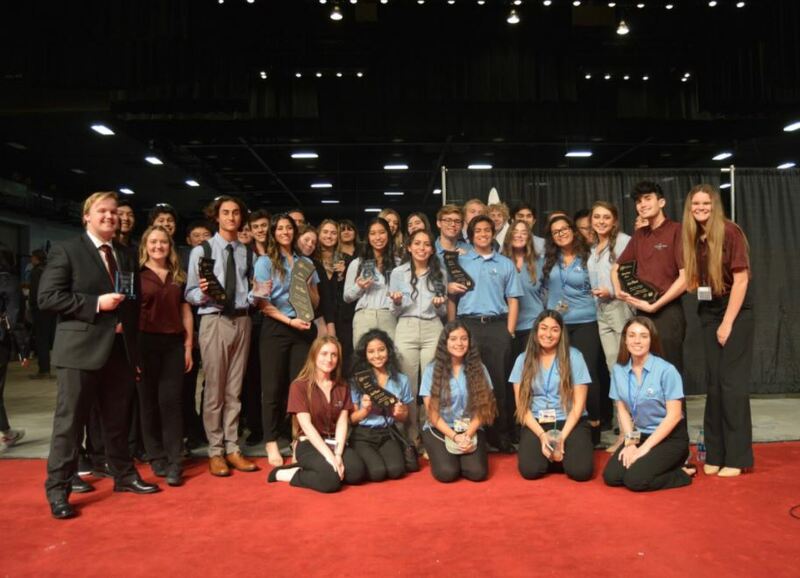 Results for top teams in Business Plan, Company Sales Presentation, Marketing Plan, Human Resources, The Perfect Elevator Pitch, Impact Marketing, Job Interview, Sales Materials, Video Commercials, Company Newsletter, E-Commerce Website, Booth Design, Salesmanship, Apprentice, and State Business Challenge can be found at the Competitions Results page. Thank you also to the volunteers who helped with the pre-conference preparations, judged all of the competitions, and assisted at the conference & exhibition events. There were 175 volunteers on site during this two-day event!